Today is the feast of the Assumption. May our Mother Mary guide us all; God knows we need her. Blessings to all on this feast, I pray for more peace in the world today, beginning in me, as peace has felt difficult to come by. 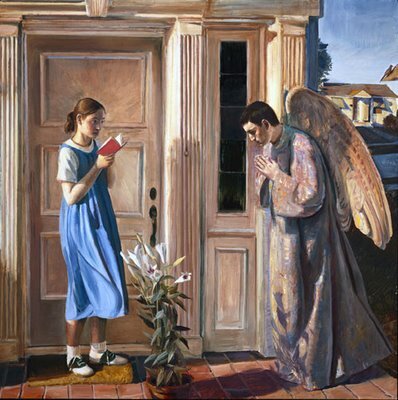 sometimes, Mary is presented as meek and mild, passive and subservient. 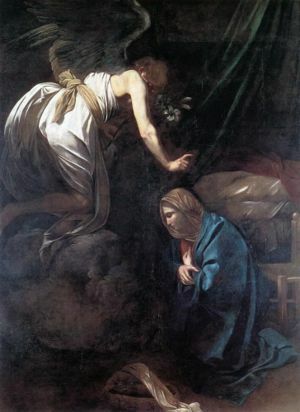 The problem with this view is that it is impossible to reconcile it with the ten stories we have of Mary in the New Testament: the Annunciation, Visitation, Nativity, Presentation, flight into Egypt, loosing Jesus in the Temple, going to bring Jesus home from his public ministry, the wedding feast at Cana, being at the foot of the Cross and Pentecost. 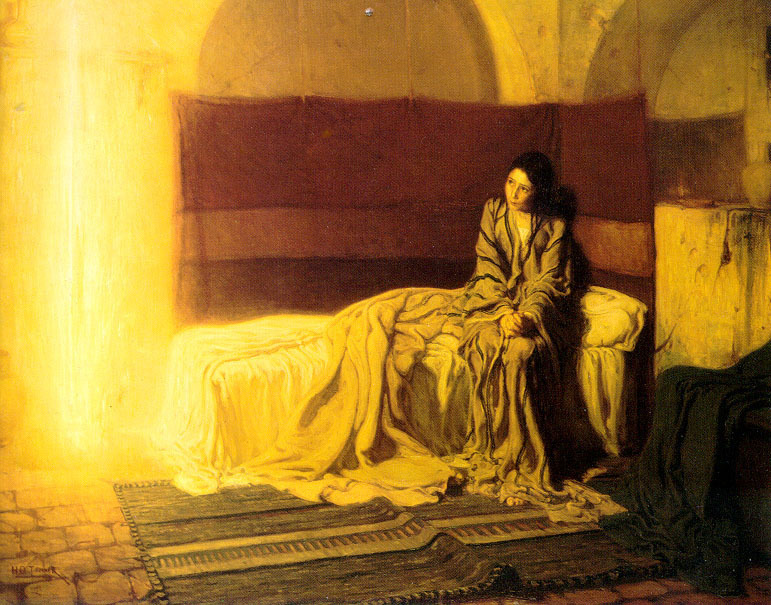 The strength and power of Mary’s witness is most especially captured in the Magnificat from which we just heard. Here Mary extols how God is saving us by turning the world on its head, doing the very opposite of what was expected. May we all be aware of the unexpected grace of God, and may we all be willing participants in the revolution of redemption. It is hard work and we will surely need our Mother’s help. While this feast is about her “falling asleep in the Lord” she may be the most woke woman I know. Today we celebrated the Visitation of the Blessed Virgin Mary. How I love to hear the Magnificat proclaimed! 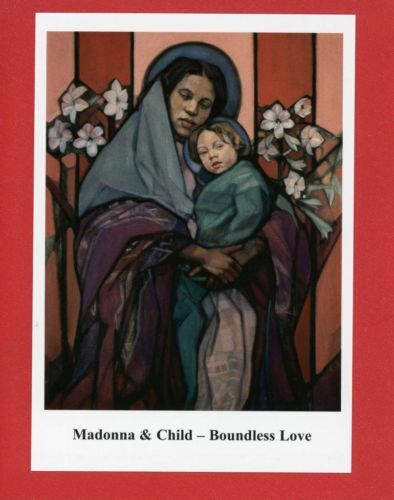 As a grown woman, Mary’s song of liberation, empowerment and grace never fails to move me. I don’t recall ever hearing it as a child. 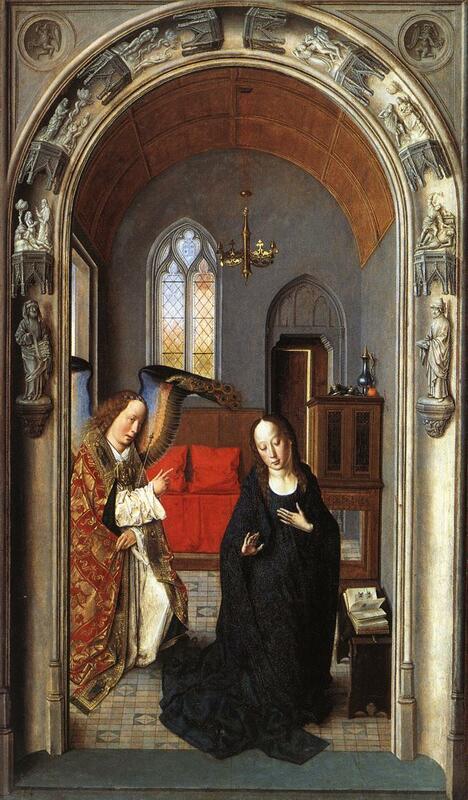 The Magnificat is not part of the Rosary or the Angelus. It is a part of the liturgy of the hours, which pretty much guaranteed me not hearing it as a child. And that, I think, is ok. I think I needed more maturity to be able to connect with the power of this prayer of thanksgiving and liberation. I came to appreciate the Magnificat in graduate school, both as part of prayer and as part of study. Today, I heard it proclaimed at the 9:00 Mass. And it was beautiful. And powerful. And challenging. 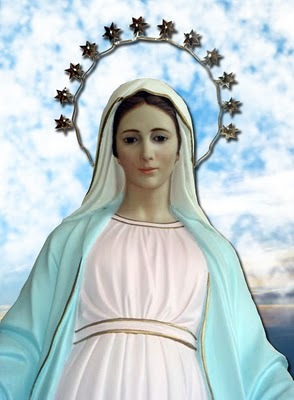 I quite purposefully use this image of Mary from Medjugorje. Some of you know that as unlikely as it seems, I went there. 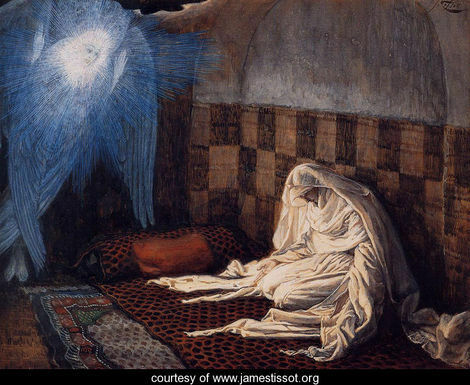 This was originally posted in 2011, and I am reposting today on this Feast of the Nativity of Mary in 2015. 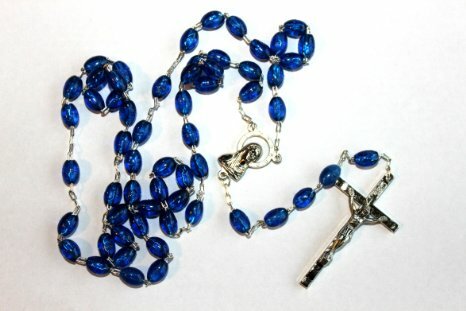 October is designated as the month of the Rosary. Does this idea make you want to roll your eyes? With images of a kind of quaint piety tumbling through your imagination. Perhaps you are reminded of times when old grandmothers and other elderly women were seen in church, clutching their beads. As for me, I am very sentimental about the Rosary, but not in a way that is pious or saccharine. It was 25 years ago, in late September/early October, that I, as a young woman, clutched a rosary in my hand and made my way back to Church. Anyway, that is a story that I told before, and I won’t retell it today. Posted in Mary Mother of God, my life, Prayer	| Tagged conversion, Mary Mother of God, May Feelings, my life, October Rosary Month, Paris, Prayer, Rosary, why pray the rosary? Today on September 8, many of us celebrate the Nativity of Mary – or more simply put, Mary’s birthday. Now there are those who scoff at Mary, or who at least scoff at the devotion that many of us show to her as Mother of God. Once a long time ago, the woman who did my dry cleaning, and with whom I had exchanged many a God bless you, freaked out upon hearing that I was Catholic. 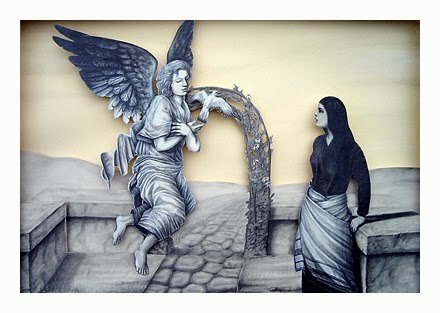 She predicted hell and damnation for me because in her mind, I worshiped Mary, and not God – which is not true. 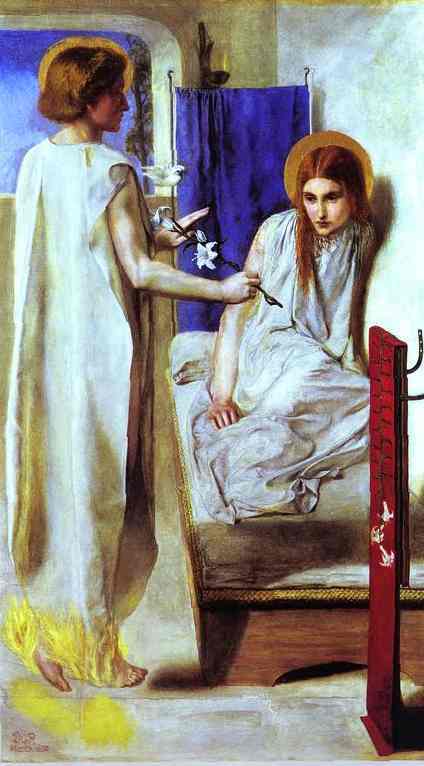 Mary is many things, but she is not God. 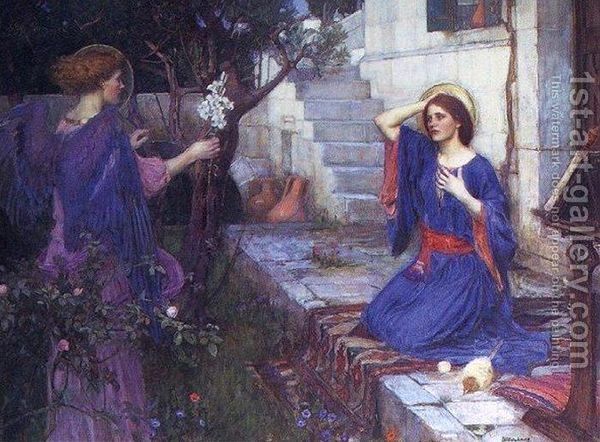 While many Christians have a devotion to Mary, there are Catholics who also have their own Mary issues, even if they may be more quiet about them. As you can tell, I am not one of them!